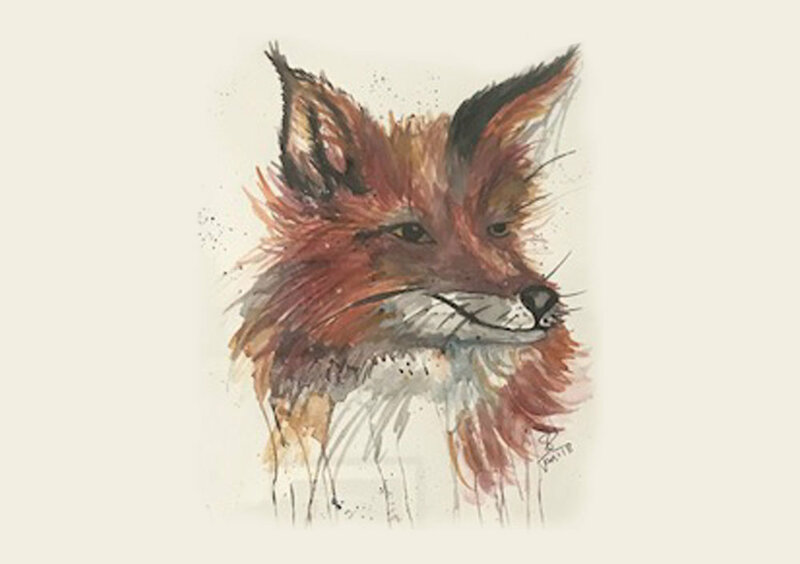 Suzanne Curran is an Irish artist from Derry and has recently produced a selection of whimsical, animal watercolours. Her first love has always been the arts and crafts in any shape or form, and keeping up with her creativity, she is also a published poet. 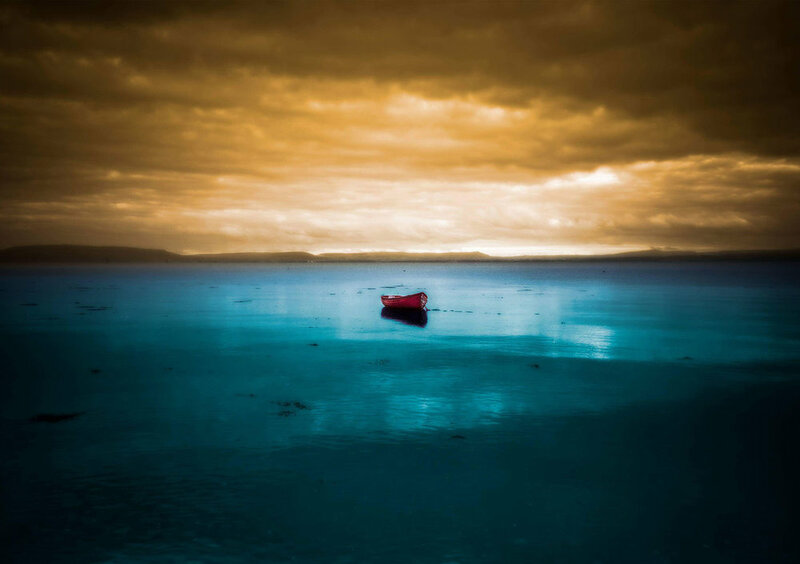 Exploring the unique scenery Ireland has to offer, Alan’s photographic work captures nature’s hidden landscapes, bringing an artistry to his medium both digitally and in print. Maureen combines wood and silver to create modern unique jewellery, wall designs and sculptural pieces.